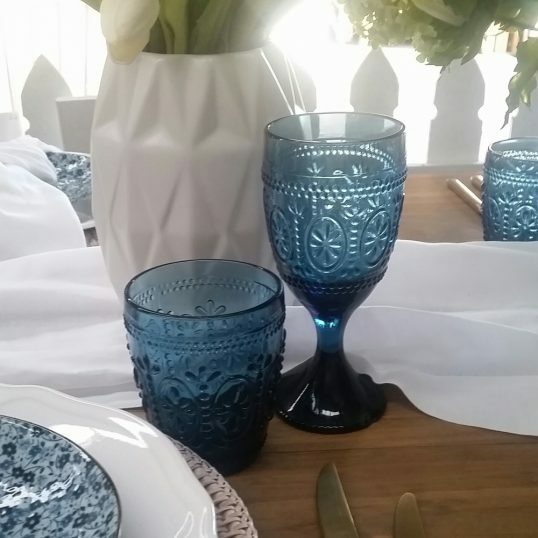 Create a statement table setting for your guests with our dark blue glassware for hire. 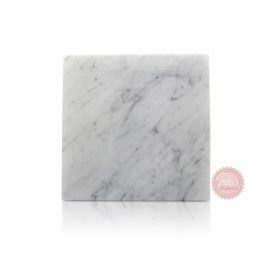 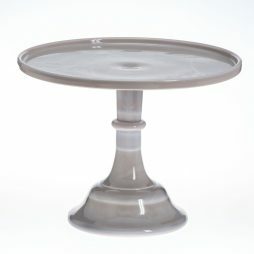 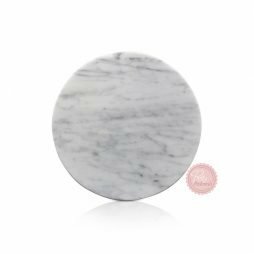 Perfect for weddings, engagements, birthdays, christenings, bridal showers or business events. 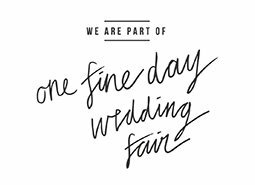 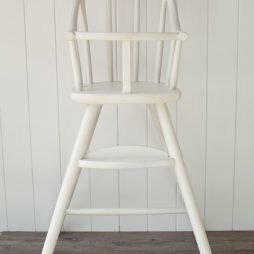 Large quantities available to hire. 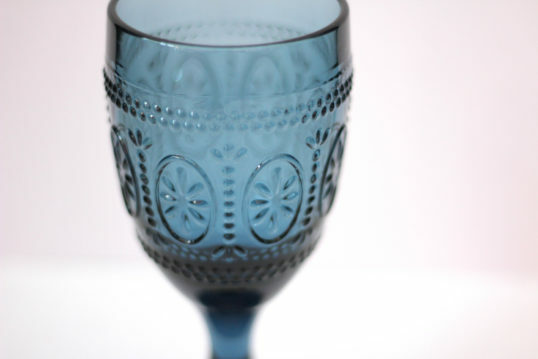 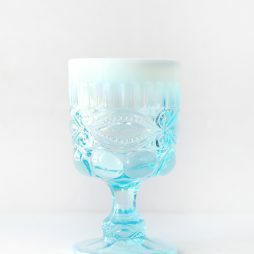 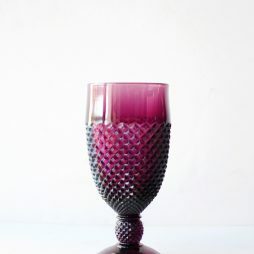 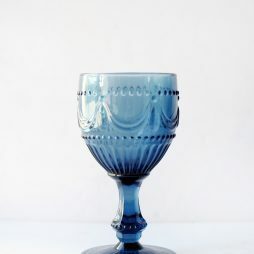 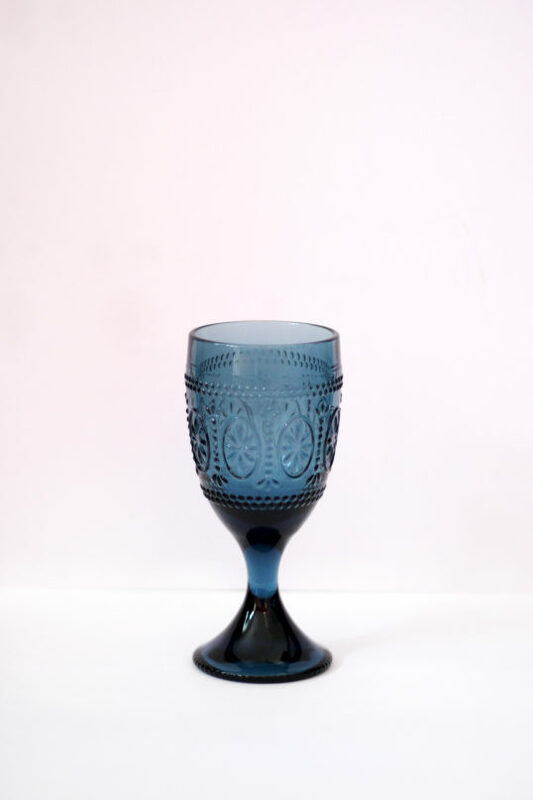 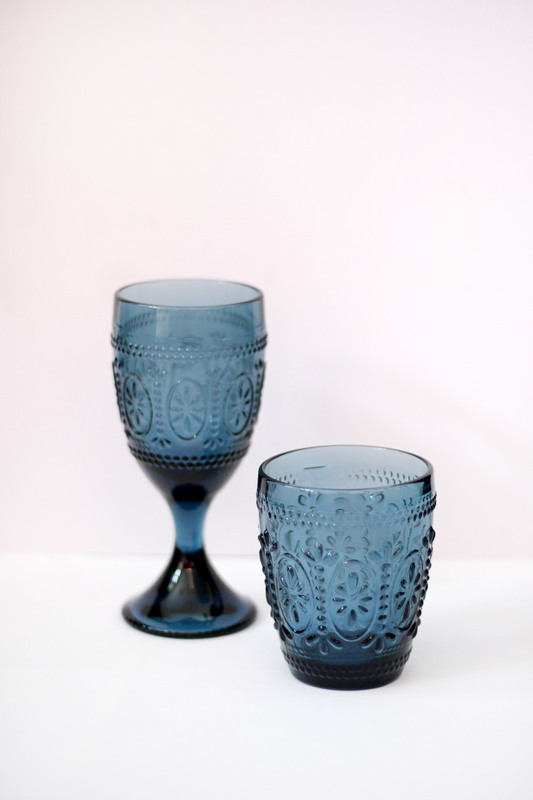 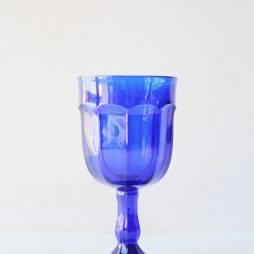 Pair up with our matching dark blue water glass or mix and match with our other blue goblets.